Scarborough’s annual Canada Day celebration in Thomson Memorial Park (1005 Brimley Rd.) 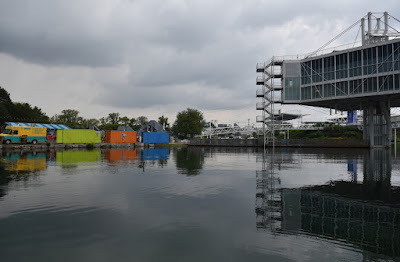 will run from 10 a.m. to 4 p.m. 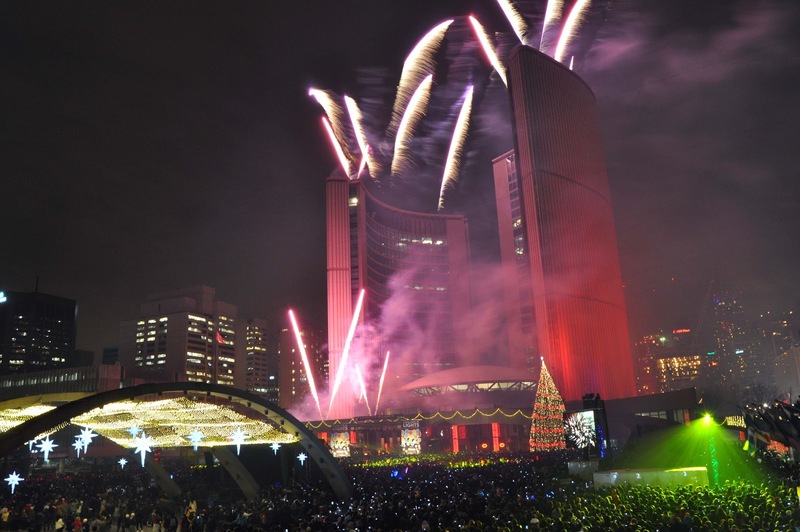 Residents are invited to celebrate Canada’s 150th birthday at this popular event with live entertainment, activities for the kids, food trucks, and vendors. 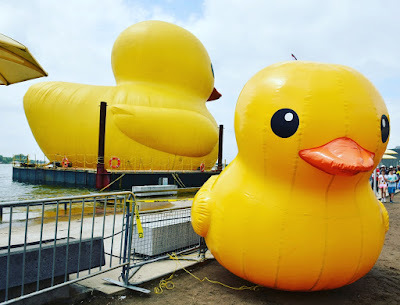 A parade, featuring bands, antique cars, clowns and floats will begin at 4 p.m. west of the Scarborough Civic Centre on Brimley Road and will end at Lawrence Avenue East at about 5:30 p.m. A fireworks display at Milliken District Park (5555 Steeles Ave. E.) will begin at 10 p.m.More information is available by calling 647-214-1680. East York’s 60th annual Canada Day parade, featuring marching bands, will begin at Dieppe Park at 10 a.m. The parade will move east along Cosburn Avenue to Woodbine Avenue and end at Stan Wadlow Park (888 Cosburn Ave.). 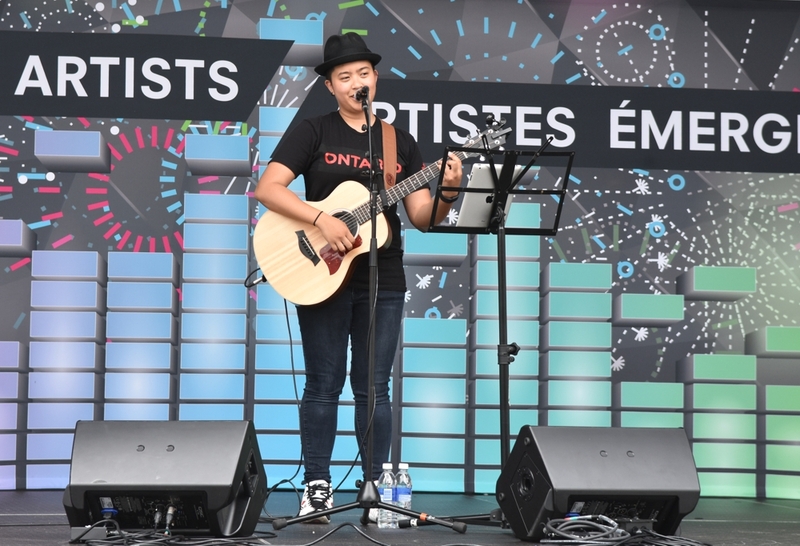 The July 1 celebration will continue at Stan Wadlow Park from 11 a.m. to 11 p.m. with live entertainment, a stage show with multicultural dancing and music, carnival games, free bingo, information tables and vendors. 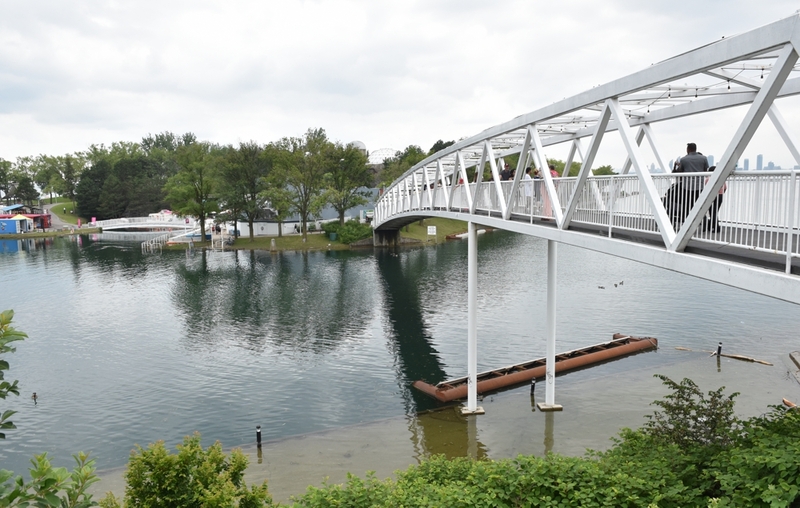 The Kiwanis pool (375 Cedarvale Ave.) will be open from noon to 7 p.m. A fireworks display will start in Stan Wadlow Park at 10 p.m. and the park will close at 11 p.m. The annual Canada Day fireworks display at Woodbine beach at Ashbridges Bay (1561 Lake Shore Blvd. E.), will begin at 10 p.m. on Saturday. Residents planning to attend are encouraged to leave vehicles at home and use public transit. 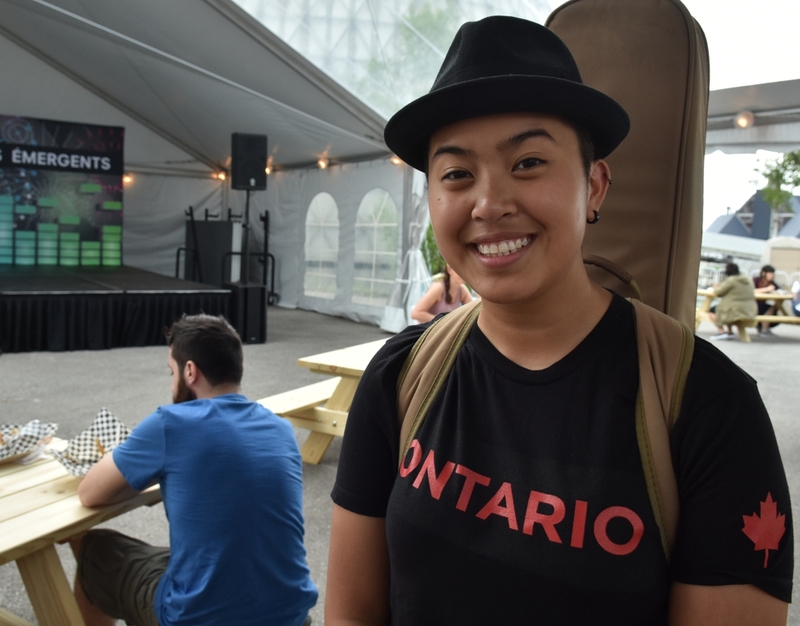 The annual Toronto Ribfest will be held at Centennial Park (256 Centennial Park Rd.) on July 1. 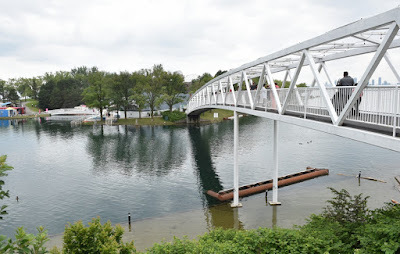 Residents can spend the day at Centennial Park and use picnic areas, playgrounds and a wading pool or stroll around the pond or through the Centennial Park Conservatory, with its seasonal plant displays. 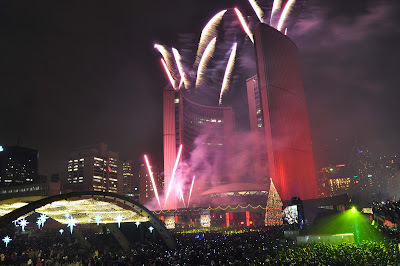 There will be a fireworks display at 10 p.m. More information is available at http://www.torontoribfest.com. Canada Day celebrations at Weston Lions Park (2125 Lawrence Ave. W.) on July 1 will run from 5 to 10:30 p.m., with a fireworks display at 10 p.m. The annual Canada Day event at Amesbury Park (1507 Lawrence Ave. W.) will start at 9 a.m. with a flea market and an assortment of multicultural entertainment, children's activities, a talent search and vendors. 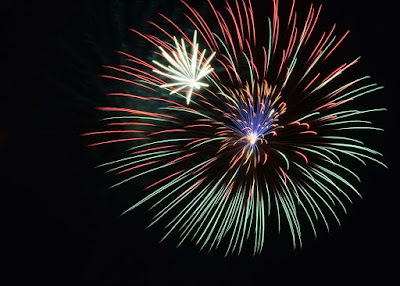 There will be a fireworks display at 9:45 p.m. More information is available at http://www.amesburycanadaday.ca. Seven of the City's 10 historic sites will be open on July 1 with events, activities and tours on Canada Day. Programming highlights are listed below. Times and activity details will vary by location. 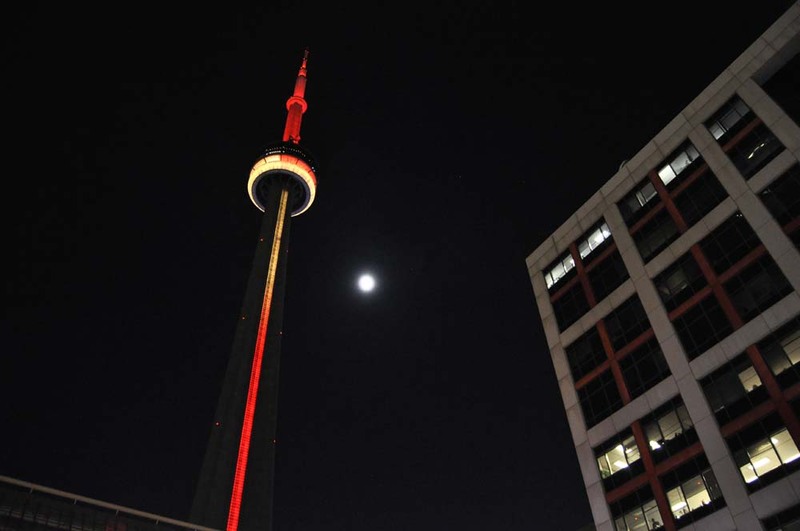 More information is available at http://www.toronto.ca/museum-events. Colborne Lodge will join other community partners to celebrate Canada 150 in High Park. The Lodge will unveil a new John the Maker Activity Tent, a TO Canada with Love legacy initiative that will highlight the innovative spirit of John George Howard and his fellow Torontonians circa 1867. 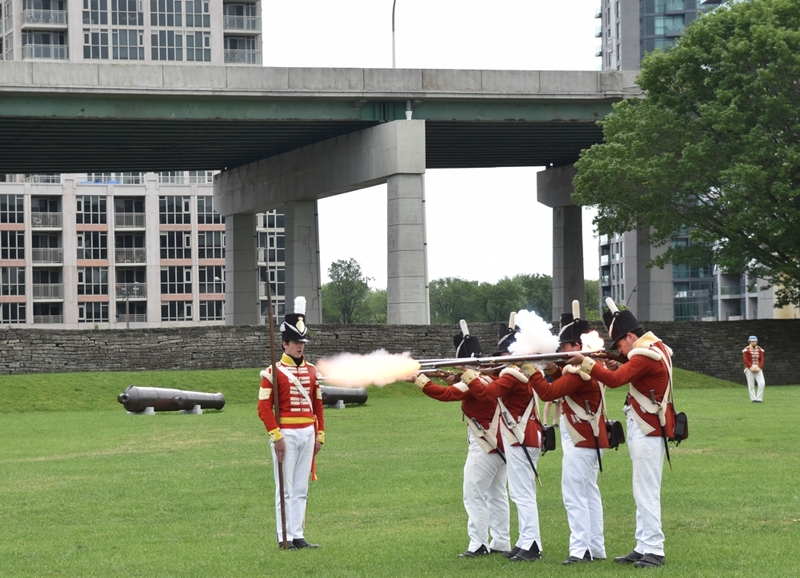 Fort York will celebrate Canada Day with a free, all-day celebration packed with family-friendly activities, demonstrations, tours and performances. In addition to flag raising and flag lowering ceremonies, the Fort York Summer Guard, dressed as members of the Canadian Fencible Regiment (circa 1815), will perform demonstrations of musketry, artillery as well as fife and drum music. Children can enjoy a drill activity, music classes, a scavenger hunt and hula-hooping. The fort's volunteer historic cooks will demonstrate and provide samples of period-specific cooking methods and recipes in the historic kitchen and the Fort York Historic Foodways program will feature recipes from the Confederation era. 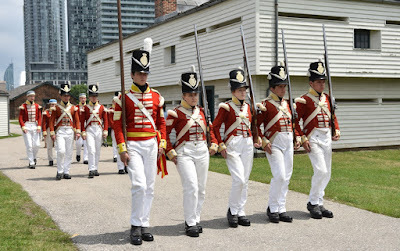 Guided tours at Fort York will focus on the evolution and history of the old western entrance into Toronto harbour and highlight the lives of soldiers and officers at the fort. 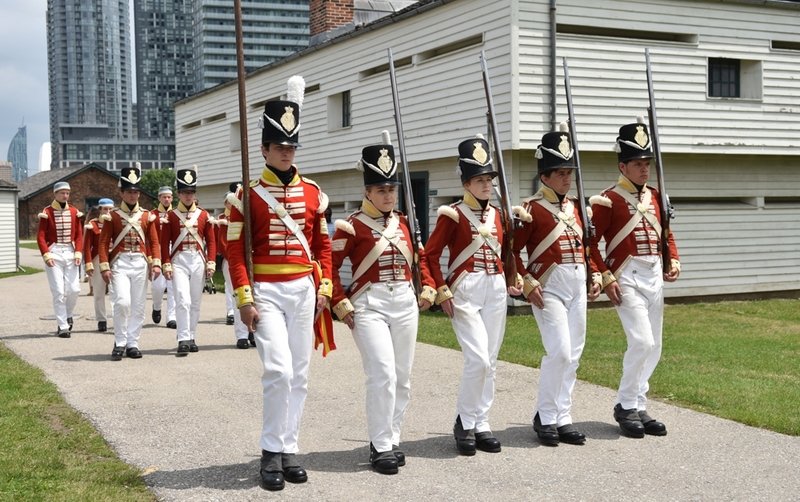 The Fort York Visitor Centre features new exhibitions alongside permanent installations and films on the Battle of York and the War of 1812. Residents can celebrate Canada's 150th birthday with a visit to Mackenzie House. Visitors will be invited to use the1845 press to print a Maple Leaf on a postcard, a poster or a fabric patch. The Market Gallery shows how immigration has transformed the city from the 1700s to the present in the Settling in Toronto: The Quest for Freedom, Opportunity and Identity exhibition. Videos, oral histories, artifacts and historic documents reveal and explore immigration through stories of struggle, triumph and celebration. Visitors can enjoy iced tea on the new patio of Montgomery's Inn's. The Canada Day menu will feature a pinwheel sandwich tea plate and a celebratory Canada 150 layer cake. At 2 p.m., a special introduction to the inn will precede a tour where visitors can learn more about how the building is being revitalized. There will also be children's activities, cooking and strawberry ice cream in the historic kitchen. Scarborough Museum will celebrate the contributions of those who have come together since Confederation to create a diverse Canadian community. 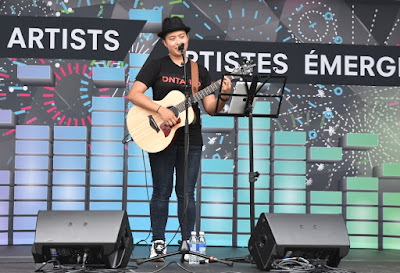 The program features traditional and contemporary local crafters, interactive printmaking of iconic Canadian symbols with InPrint Collective artists, a pie-eating contest, blacksmith demonstrations, leather working, traditional fiddler-and-caller square dancing and Canada Day cupcakes. Visitors are invited to share their experiences as Canadians at the community memories kiosk. The free festivities at Spadina Museum will include live entertainment, community information tables and a barbecue. The museum's main floor will be open for tours. Gibson House Museum's staff will be a part of the TO Canada with Love Canada Days celebrations at Mel Lastman Square and Mackenzie House staff will be at Nathan Phillips Square. Staff of Todmorden Mills Heritage Site will be a part of the Canada 150 events at Stan Wadlow Park. At each of these events, staff will provide family-friendly activities and crafts. Following record levels of rainfall in April and May, Lake Ontario and watershed levels throughout the city are higher than normal. 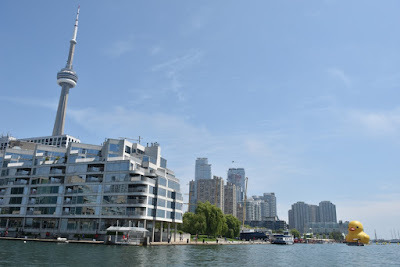 Due to the flooding and to ensure the safety of the public and the security of facilities, Toronto Island Park remains closed to the general public and regular ferry service is suspended. This closure includes all beaches, attractions and amenities on the Islands. TTC service will operate on a holiday schedule on July 1. The TTC website at http://ttc.ca provides information for planning transit trips. • Bay Street between Dundas Street and Queen Street on June 30, July 2 and July 3 from 9 p.m. to midnight and on July 1 from noon. 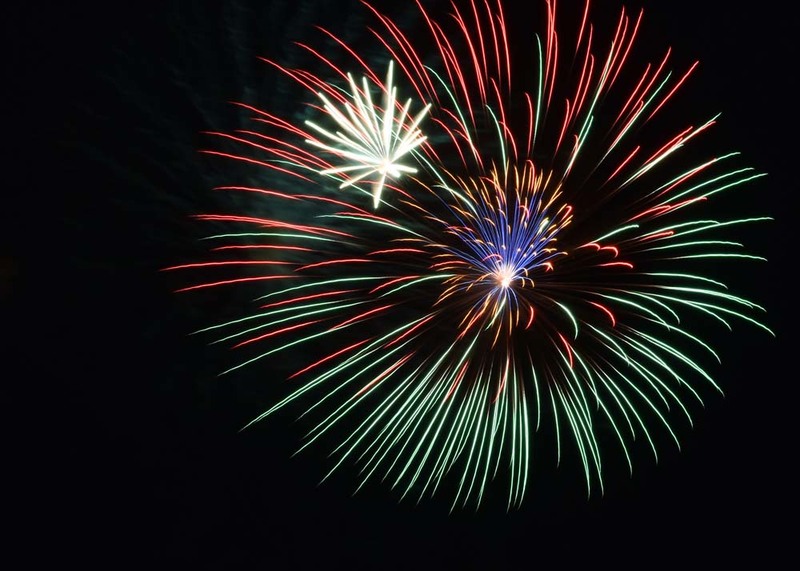 to 1 a.m.
• Elizabeth Street, Hagerman Street and Albert Street on June 30, July 2 and July 3 from 9 p.m. to midnight and on July 1 from noon to 1 a.m. due to the nightly fireworks display. • Queen Street from Yonge Street to University Avenue on July 1 from 5 p.m. to 1 a.m.
• Bay Street between Queen Street and Richmond Street on July 1 from 5 p.m. to 1 a.m.
• York Street between Queen Street and Richmond Street (local traffic only) on July 1 from 5 p.m. to 1 a.m.
• The Yonge Street southbound lanes between Park Home Avenue and North York Boulevard on July 1 from 8 a.m. to 1 a.m.
• The Yonge Street northbound lanes between Elmwood Avenue and Empress Avenue on July 1 from noon to 1 a.m.
• Humber Bay Park Road West (south of Lakeshore Boulevard West) on July 1 from 8 a.m. to 1 a.m.
Canada Days is part of the City's TO Canada with Love year-long program of more than 30 celebrations, commemorations and exhibitions marking Canada's 150th birthday.